Nikita Mikhalkov is a Russian director who was born in Moskva, Russia on October 25, 1945. Mne ne bolno (It Doesn't Hurt Me) (2013) and Utomlyonnye solntsem 2: Predstoyanie (2010) are some movies in Nikita Mikhalkov's recent filmography. There are about 21 movies featuring Nikita Mikhalkov as of 2018. Some of the most recent Nikita Mikhalkov movies include Mne ne bolno (It Doesn't Hurt Me), Utomlyonnye solntsem 2: Predstoyanie, and 12. Mne ne bolno (It Doesn't Hurt Me) was released in 2013. 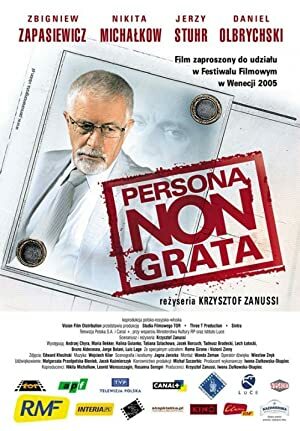 Utomlyonnye solntsem 2: Predstoyanie, released in 2010, featured Nikita Mikhalkov as Kotov. 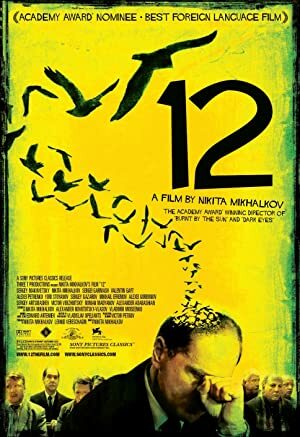 12 was released in 2007.